There is no doubt that the First-tier Tribunal Housing & Property Chamber (FTT) taking over jurisdiction of private rented sector cases from the Sheriff Courts has led to a significant increase in landlords and tenants taking legal action against each other. One area this can be seen very clearly is in the amount of cases tenants are bringing against their landlords for failing to comply with the requirements of the Tenancy Deposit Schemes (Scotland) Regulations 2011. Provide the tenant with specific information about the deposit, where it is lodged and the circumstances in which it may be retained at the end of the tenancy – this is commonly known as the “prescribed information” or “regulation 42” notice. A SAL template for this can be found here. Where a tenant believes their landlord has not fulfilled one or both of these requirements they can make an application to the FTT during the tenancy or up to 3 months after the tenancy has ended. If the FTT is satisfied that the landlord did not comply with one or both of these requirements it must order the landlord to pay the tenant an amount of up to three times the amount of the deposit. In the year since the FTT took over from the Sheriff Courts there have been nearly 150 published cases relating to the deposit regulations, which can be read at https://www.housingandpropertychamber.scot/apply-tribunal/other-private-tenancy-applications/other-private-tenancy-applications-decisions. In most cases the FTT has found that the regulations have been breached. 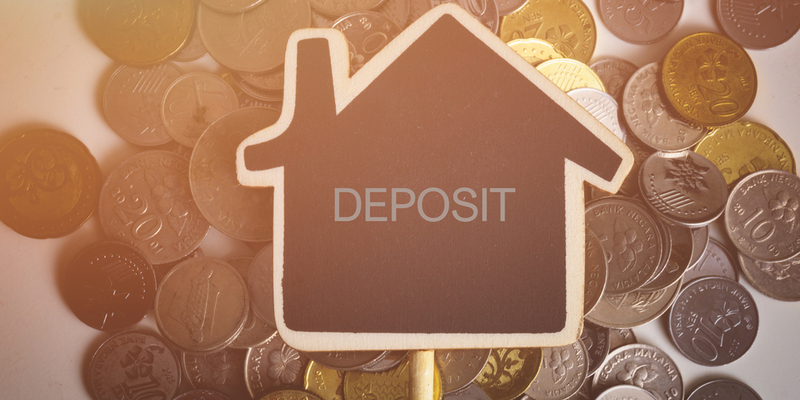 The most severe punishment of three times the deposit has tended to be reserved for cases where there has been a persistent, deliberate, long term and ongoing failure to comply. In cases where the failure to comply has been a genuine human error that has been quickly and proactively rectified by the landlord then the award is usually around one times the deposit. The most unfortunate cases are those where the landlord employs their letting agent to deal with compliance and the agent fails to do so. As with all legislation pertaining to landlords, it is the landlord who is ultimately responsible for compliance even when they’ve engaged an agent to fulfil their duties on their behalf. In these cases the deposits legislation requires the FTT to penalise the landlord rather than their agent. Often these situations come to light after a rogue agent has gone out of business leaving the landlord having to not only lodge a deposit that has never been passed on to them by the agent but also potentially facing a penalty for late compliance if the tenant takes action at the FTT. It is therefore important that landlords ensure agents they engage to manage their properties are fulfilling the duties set out in the management contract. The agent should easily be able to provide their landlord client with proof of compliance with the deposit scheme requirements if asked to do.